By flossing every night after you brush your teeth and before you go to bed, you’re minimizing the risk of tooth decay. Most tooth decay is found where your teeth meet together due to trapped plaque, food, and bacteria. Have you ever noticed your gums bleeding when brushing your teeth? 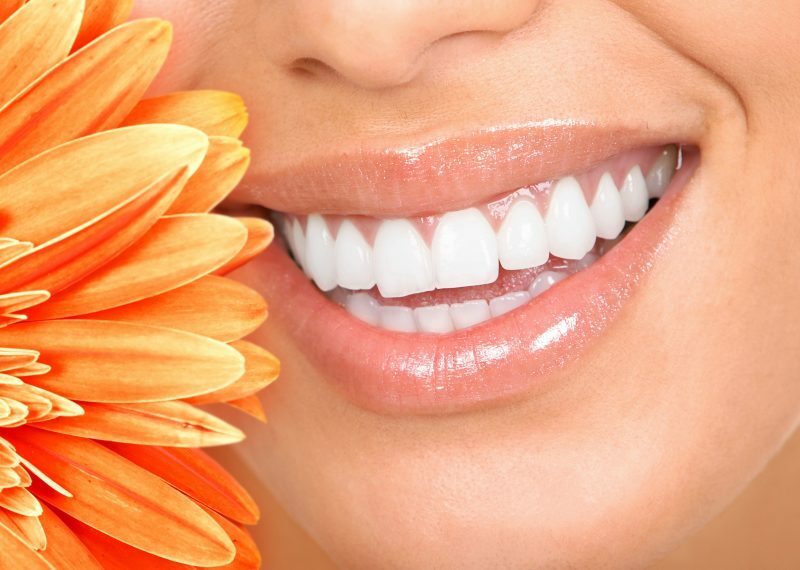 Bleeding gums also are known as Gingivitis. Gingivitis is caused by a build-up of plaque and bacteria irritating your gums cause inflammation which causes them to bleed. Flossing will help stop this bleeding by removing all of the build-up and Bactria causing the irritation. If Gingivitis is left untreated, you can develop a condition called periodontitis which is a form of gum disease that affects the alveolar bone that holds your teeth in place. That build-up of bacteria and plaque can cause a bad odour leading to bad breath. By removing all of this debris by flossing, you can eliminate the source of the smell. 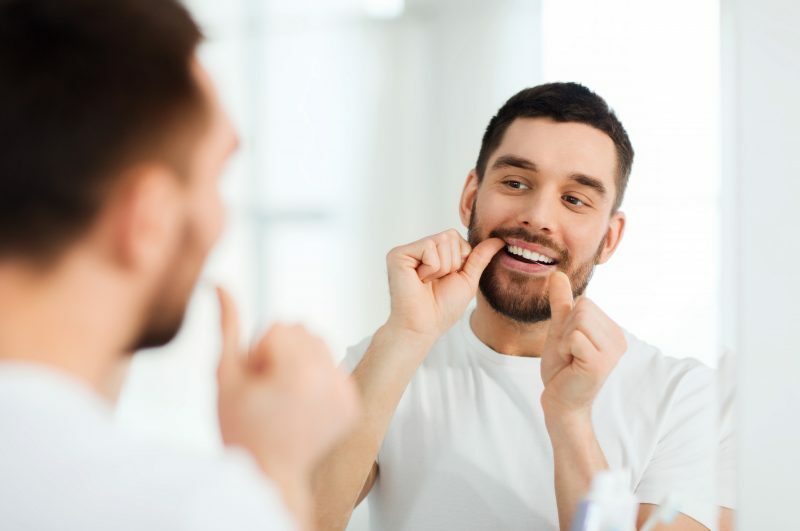 Flossing is essential for good oral hygiene as it helps control the build-up of bacteria and as discussed above can help remove plaque, food build-up between the teeth, reduce the risk of gingivitis, gum disease, and reduce the risk of tooth decay.